If you registered on the morning of the event and did not receive a T-shirt, please email [email protected] after May 23 as more T-shirts MAY become available. T-shirt exchanges will also be available after May 23 but we cannot guarantee sizes. Unofficial results for the 3K can be found HERE. Results are listed by age group and bib number. If you have questions after results are posted, please email [email protected]. Blue Cross Blue Shield of Georgia Peachtree Junior is an event for kids of all ages. 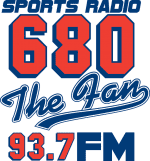 The event, held at Piedmont Park in Atlanta, will feature a 3K fun run for kids ages 7-14, a 1/2K for ages 5-9 and 50m dash for ages 6 & under. The event is designed to offer kids the experience, excitement and prestige of the AJC Peachtree Road Race. New this year, all registrants in the 3K (only) will have a Chronotrack single use B-tag timing device on their race number. Kids can participate in a kid-friendly decathlon featuring our special guest, 1996 Olympic Gold Medalist Dan O'Brien. Remember Dan and Dave? It's back! But this time, Dave is a Kilometer Kids All-Star. Check out the new competition in this video. After completing Blue Cross Blue Shield of Georgia Peachtree Junior, participants are invited to enjoy a post-race festival on the Active Oval. Deadline to register on event day: 8:00 a.m.
New this year, all 3K (only) registrants will be timed and unofficial results will be posted by race number the afternoon of the event. No personal race registration information will be included. 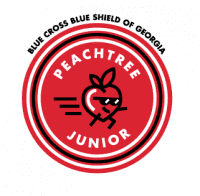 Atlanta Track Club wants to encourage fitness in children through an expanded Peachtree Junior Challenge scholarship competition. Three group scholarships will be awarded to the schools or nonprofits with the most children registered for this year’s Peachtree Junior events. New this year, donations will be awarded to schools and nonprofits that have more than 50 children register for the event. Participants must pre-register online and include the name of the school or organization to be eligible for the competition. Dan O’Brien, who won the gold medal at the 1996 Olympic Games in Atlanta, will be the guest of honor at this year’s Blue Cross Blue Shield of Georgia Peachtree Junior. 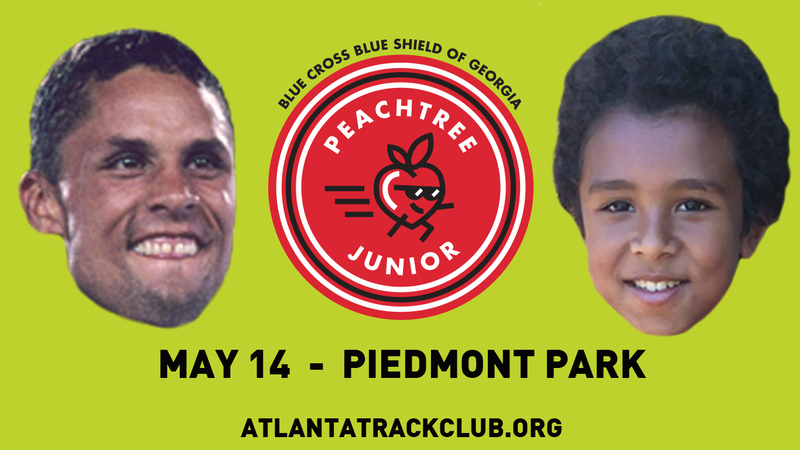 In addition to a 3K, 1/2K and 50m dash, this year’s Peachtree Junior will also feature a decathlon designed just for kids. O’Brien will be on hand to give tips and motivate children through ten different disciplines which include high jump, shot put, javelin and hurdles, to name a few. The decathlon will be open to participants ages fourteen and under.